The New York Cosmos announced today the club has come to terms with Italian striker Amauri, pending a physical and league approval. As per club policy, terms of the deal were not disclosed. After growing up in Brazil and leaving Santa Catarina Clube it is in Italy where Amauri made his name. The striker went on to play for renowned clubs in Italy such as Juventus, Napoli and Fiorentina, scoring over 80 goals over the course of 16 years in Serie A and making one appearance with the Italian National Team. 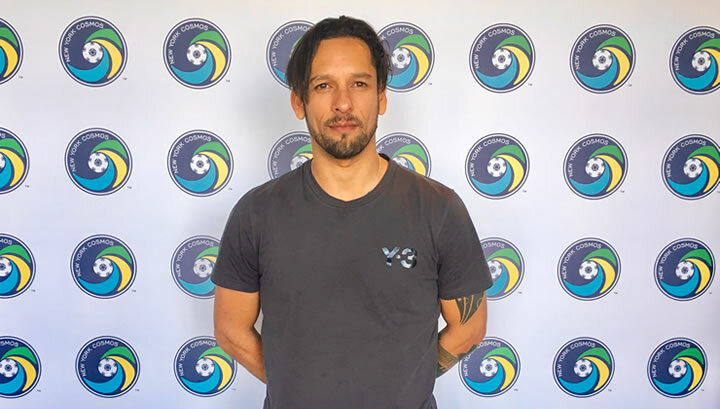 Amauri joined the Fort Lauderdale Strikers last August and recorded five goals and one assist in 826 minutes of play. The Cosmos will kick off the 2017 NASL Season March 25 when they travel to Juan Ramón Loubriel Stadium to take on Puerto Rico FC. The Cosmos’ 2017 home opener will take place at MCU Park in Brooklyn on Saturday, April 1 at 7:00 pm against Miami FC.Season tickets are on-sale now.